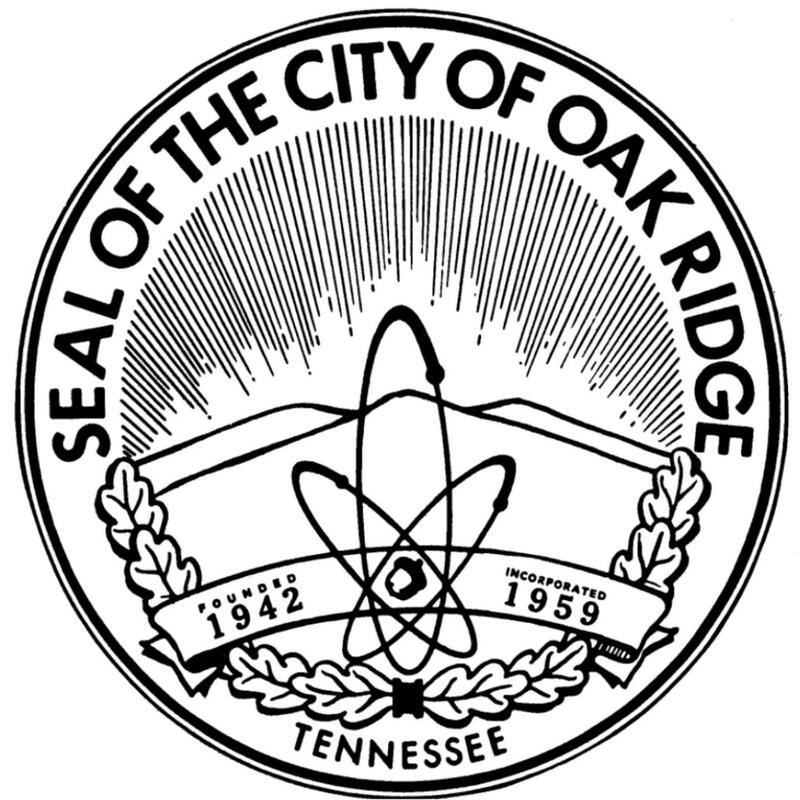 Oak Ridge City Council voted during a special-called meeting on March 27, 2017, to select the Scarboro Park site as the location for a new Oak Ridge Preschool. As part of the ongoing dialogue with the community about this future facility, City leaders will host another public forum-style meeting at the Scarboro Community Center on Thursday, May 25, 2017, from 6:00 p.m. to 8:00 p.m.
Two previous community meetings were held at the same venue, one on March 23 and another on April 20, to discuss the preschool. Members of the community who attended those meetings were able to see preliminary concepts, ask questions and provide input on decisions. The City of Oak Ridge and Oak Ridge Schools have been working to choose a site for the new preschool for approximately two years. Once the building is complete, the preschool will relocate from the school administration building on New York Avenue. Members of a committee formed to recommend possible sites looked at city-owned properties and a multitude of factors that would impact future students, their families and the community as a whole. 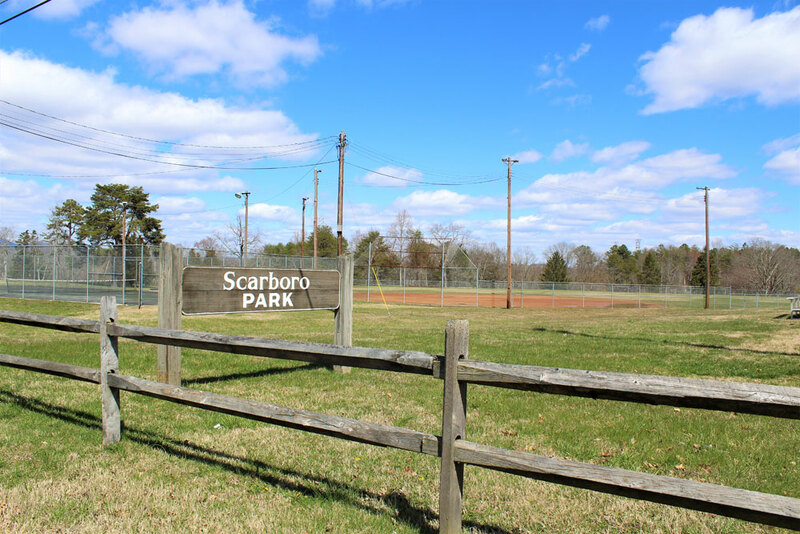 Scarboro Park, the site ultimately selected by City Council and the Board of Education, is across the street from the Scarboro Community Center on Carver Avenue. Members of City Council and the Oak Ridge Board of Education will be present at the upcoming community meeting, along with City staff members and the Senior Project Manager at Studio Four Design, the architectural firm selected for the project. Citizens will be able to ask questions and are encouraged to provide suggestions about what they’d like to see with regards to the preschool project and its impact. When: Thursday, May 25, 2017 at 6:00 p.m.